Modi Regime Offers A Mega Pension Scheme To The Poor, Under Budget 2019. Poor classes will be receiving INR 3000 pensions under Pradhan Mantri Shram Yogi Mandhan. 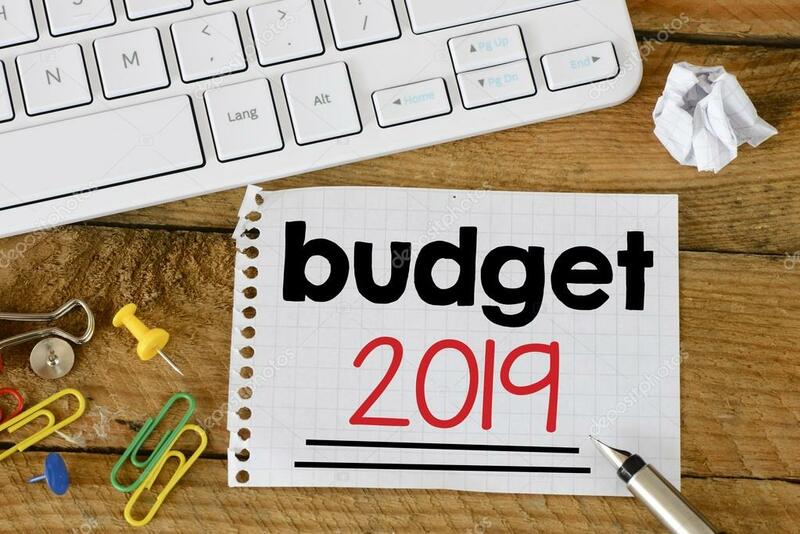 Budget 2019, which is an interim budget, is holding in the Indian parliament. In the onset, the interim finance minister, Piyush Goyals speech brought cheers to the poor classes as he proclaimed a pension scheme Pradhan Mantri Shram Yogi Mandhan. The introduction of this scheme is considered a strategic move by the regime to entice poor voters. The pension scheme will be advantageous for domestic workers, barbers, drivers, electricians and other workmen whose income is below the decided salary slab. In figures, there are precisely plus 90 per cent unorganized workmen in 500 million labour force which are devoid of minimal wagers as well as any type of social security, inclusive of government pensions and health insurance. According to the schemes guidelines, workmen who earn above INR 15,000 will be inclusive under the Employees Provident Fund Organization or the Employees State Insurance Corporation and thus, these workmen will be exclusive of the scheme in the initial phase.